Since our inception, we have been offering unparalleled Custom Clearing services. 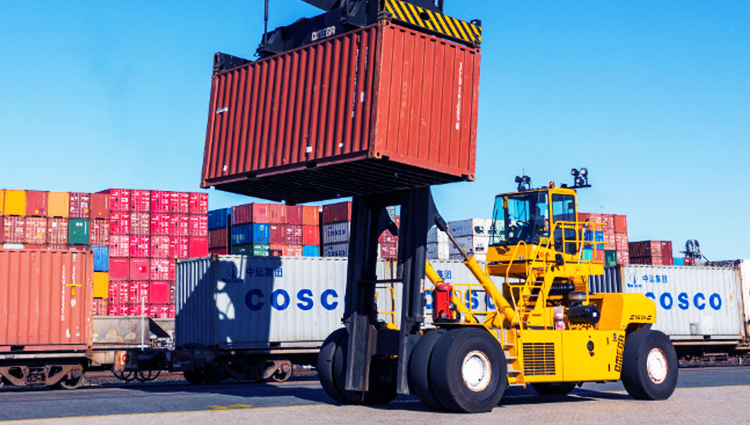 We have been steadily consolidating our Customs brokerage services in the general cargo industry space, by offering Best-in-class Custom Clearing Services from around the globe at the port of Mombasa. It is our endeavor to enhance our customer’s’ delight by offering the right solution at the right time.